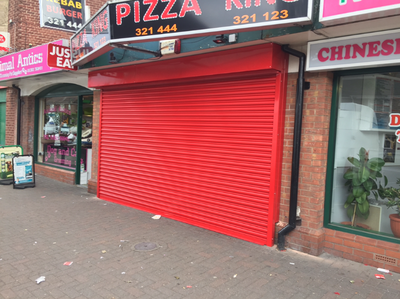 Here at GG Emergency Door Specialists we pride ourselves on providing professional roller shutter installation for all types of businesses. 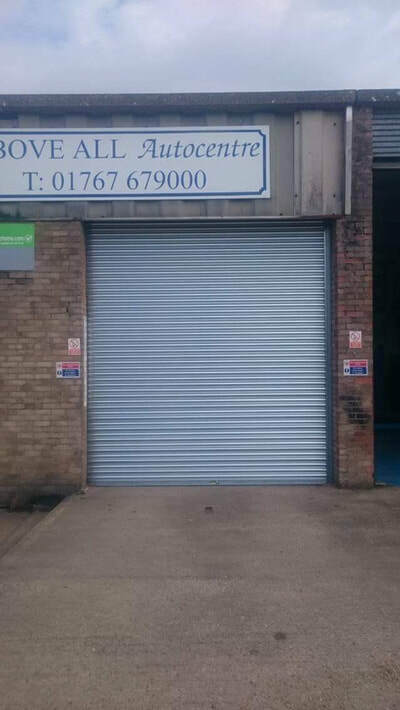 Our roller shutters are an efficient, easy and secure way of protecting your home or business. 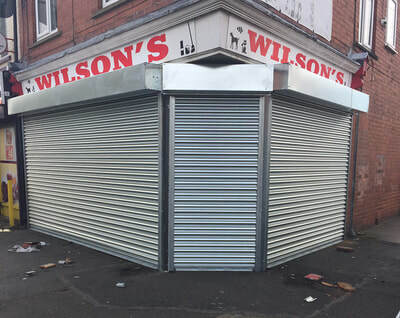 We provide bespoke security roller shutters that are custom-made to suit your exact requirements. 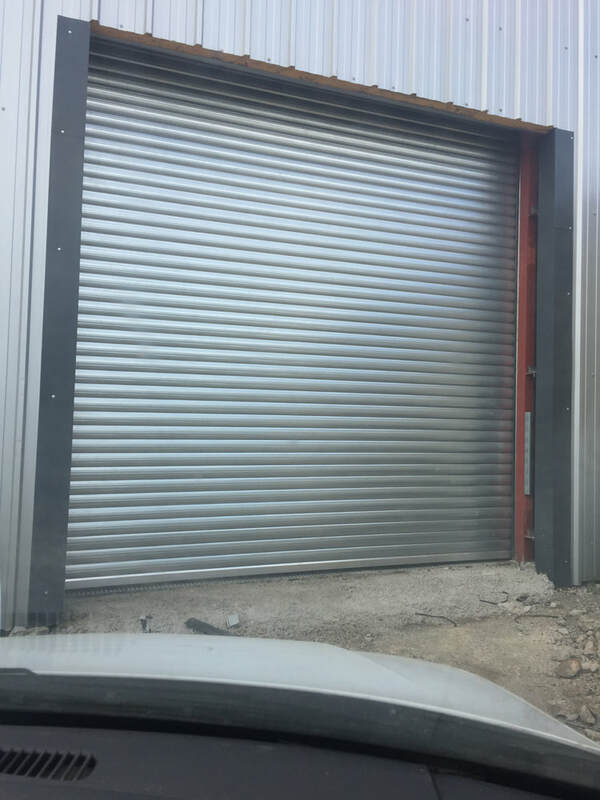 Getting your roller shutter door installed or replaced as soon as possible is extremely important to protect the contents of your premises from the elements and theft. 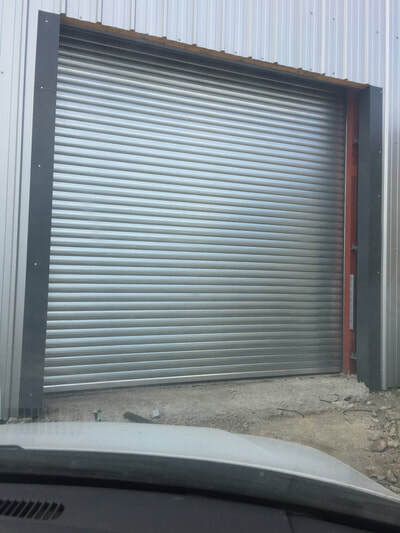 We know the importance of getting your Roller Shutter Door installed quickly and efficiently and have a team of highly qualified and experienced technicians on hand. 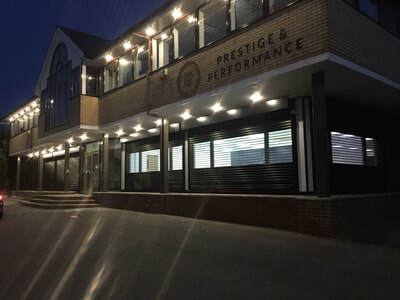 So, Whether you’re in need of commercial roller shutters for your shop windows or to secure your industrial factory doors, we have the perfect solution for you. 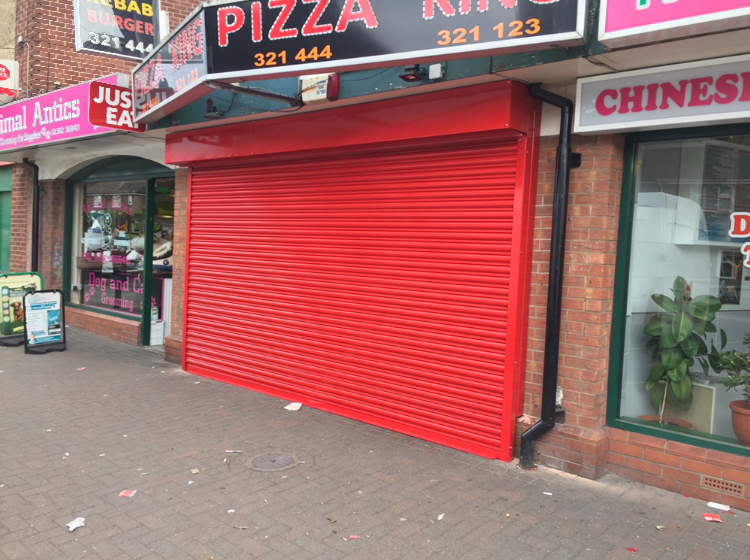 Why choose us for your Roller Shutter Installations? 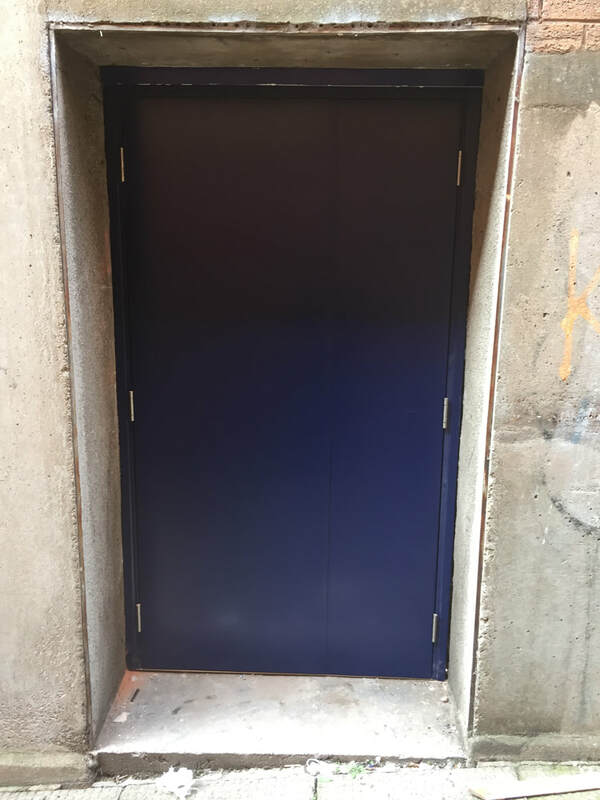 Doors supplied upto 6500 mm W x 6500 mm H, flag guide set up as standard. ​No end plates. High quality pedestal bearings – the shaft does not run in direct contact with rough castings. 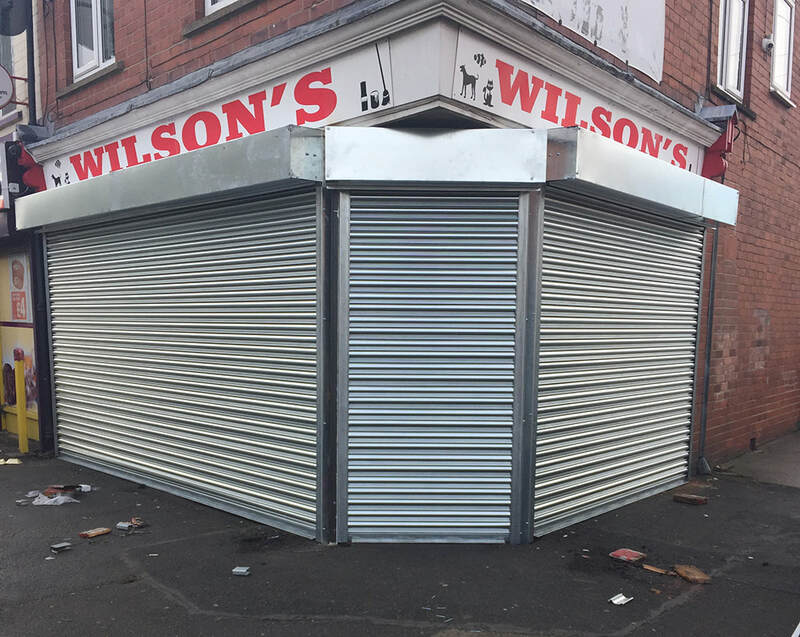 Direct Drive Roller Shutters are pre-wired for easy installation and include a 3 phase E & N inverter plug allowing polarity to be changed easily and safely. A 16 amp socket must be provided within 1 metre of the motor drive side of the door 1500 mm from finished floor level. Powder coating to our standard RAL or BS range. Heavy duty ‘D’ section rubber bottom strip. Industrial 3 Ph 230/400v motor. Emergency hand chain (operable from floor level). Fully pre-wired open/stop/close push button control. Low level 24 volt control. Safety edge connections without additional relay. Option of radio control with timed return.